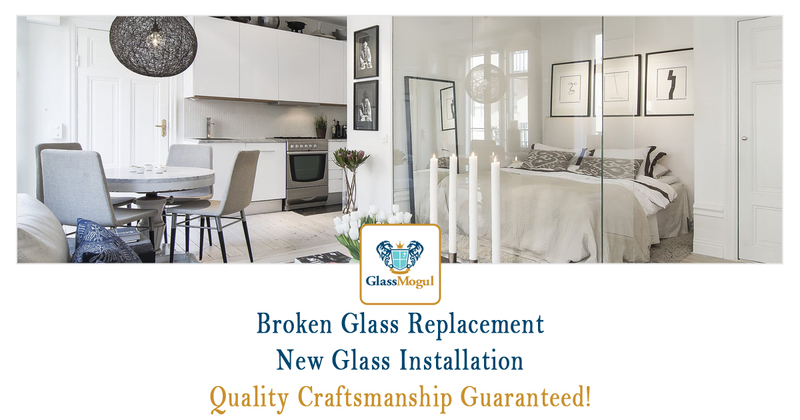 Need quick and affordable home or business glass replacement? 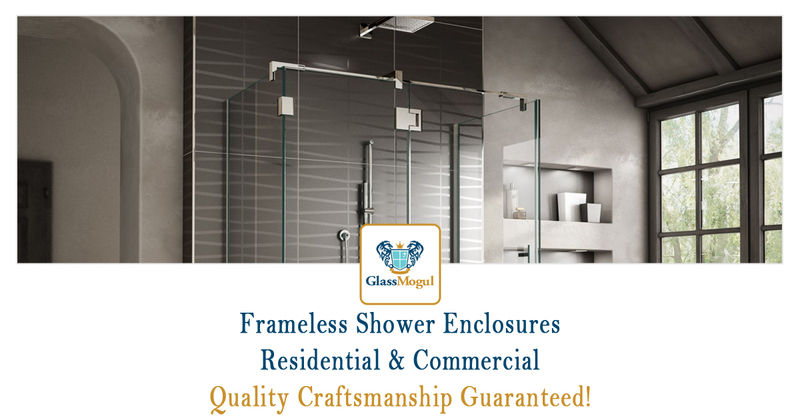 Have a new glass shower enclosure professionally installed. 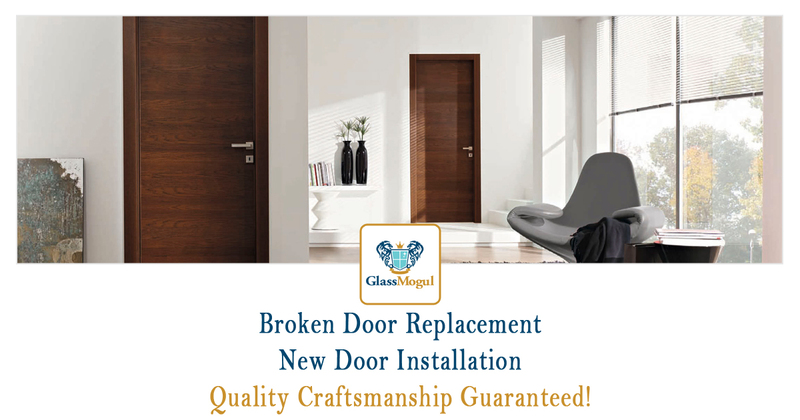 We install and repair all door types for your home or business. 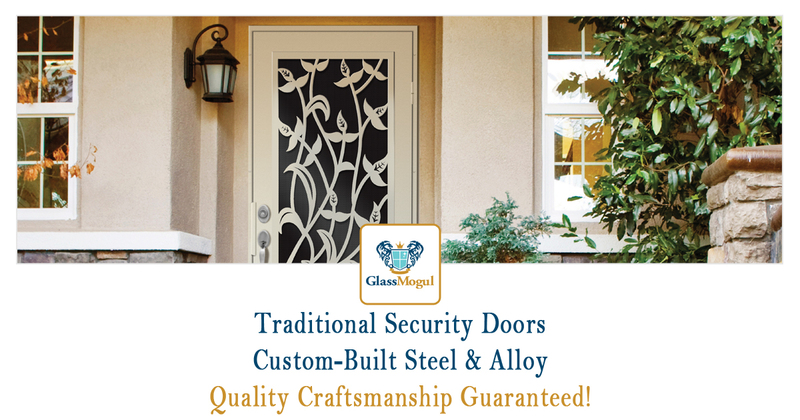 Stop criminals in their place with an impenetrable security door. 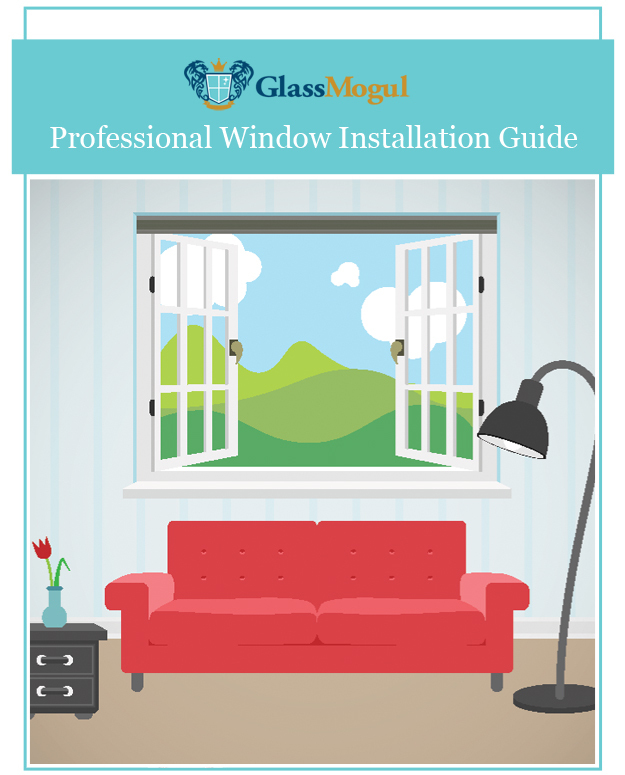 Lower your electric bill with sun-blocking window screens. 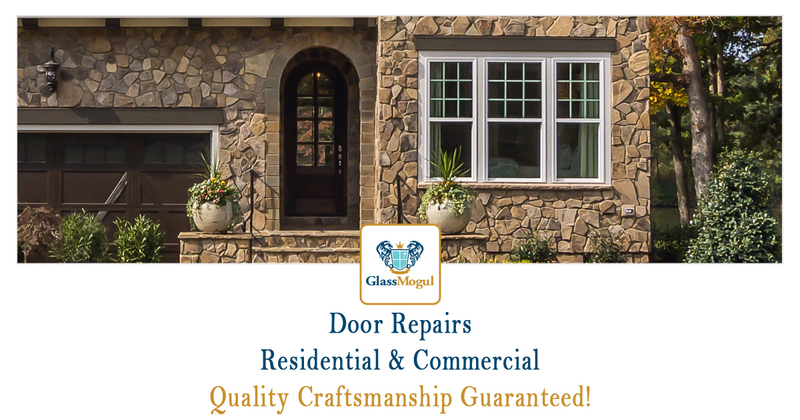 At GlassMogul we install/repair glass, windows, and doors plus offer a host of residential and commercial renovation services. 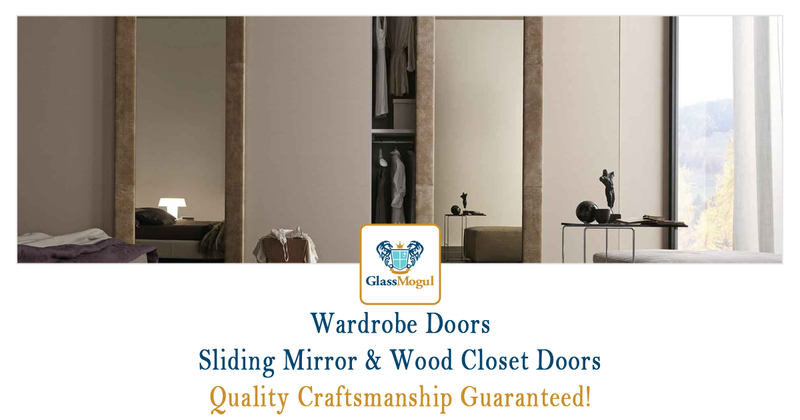 Our services include home improvements and office upgrades, such as glass partitions, awnings, shower enclosures, wardrobe doors, windows, door repair, and solar screens. 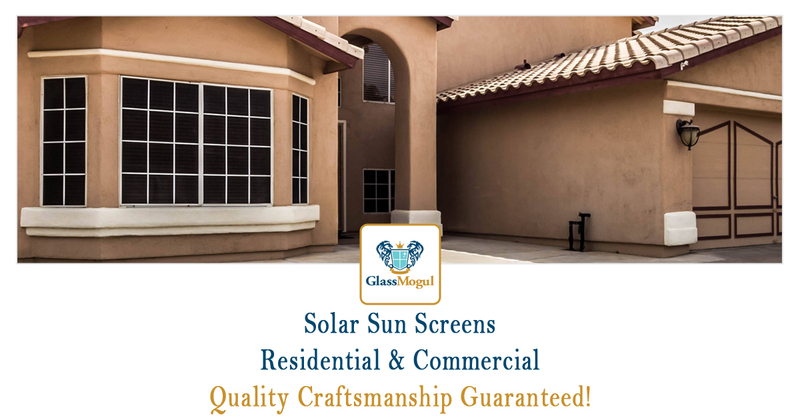 Quality products, experienced craftsmanship, and friendly technicians have helped make GlassMogul the choice for all handyman and small construction projects. 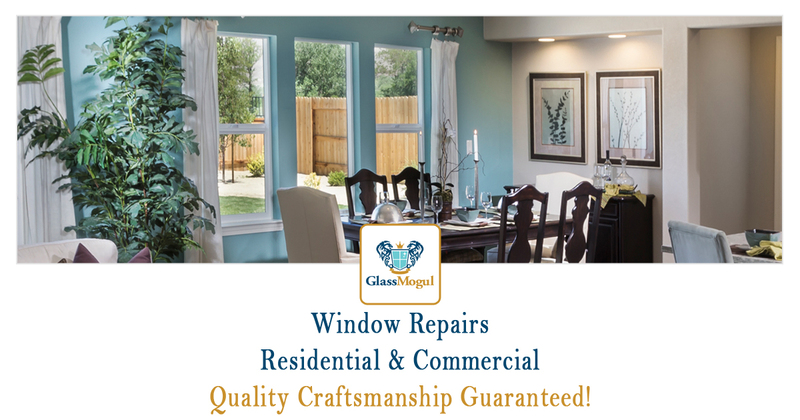 Count on us to get your job done right, on time, and completed at or under budget. 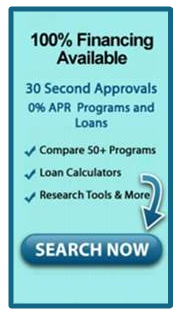 But Don’t Take Our Word For It, Read Our Stellar Reviews! Still not convinced? 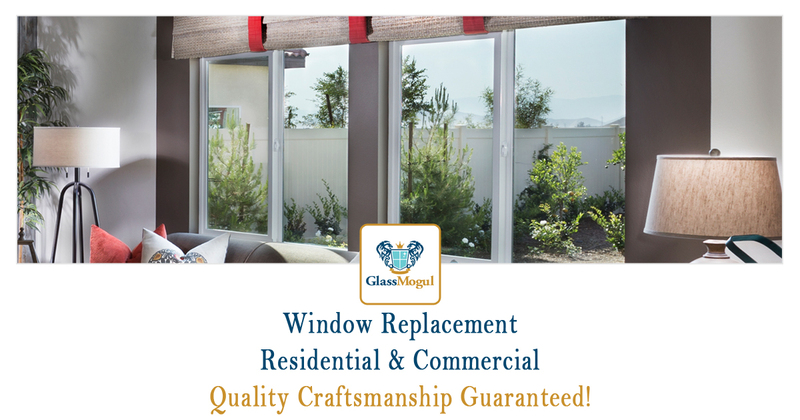 Check out the dozens of five-star reviews we’ve received on Thumbtack and Yelp! When it comes to making upgrades to your home, office, retail store, or restaurant/bar, we offer the most common design styles, including art deco, art and crafts, Asian, coastal, contemporary, country, eclectic, English country, French, Mediterranean, mid-century modern, modern, Moroccan, shabby chic, traditional, transitional, tropical, and western.